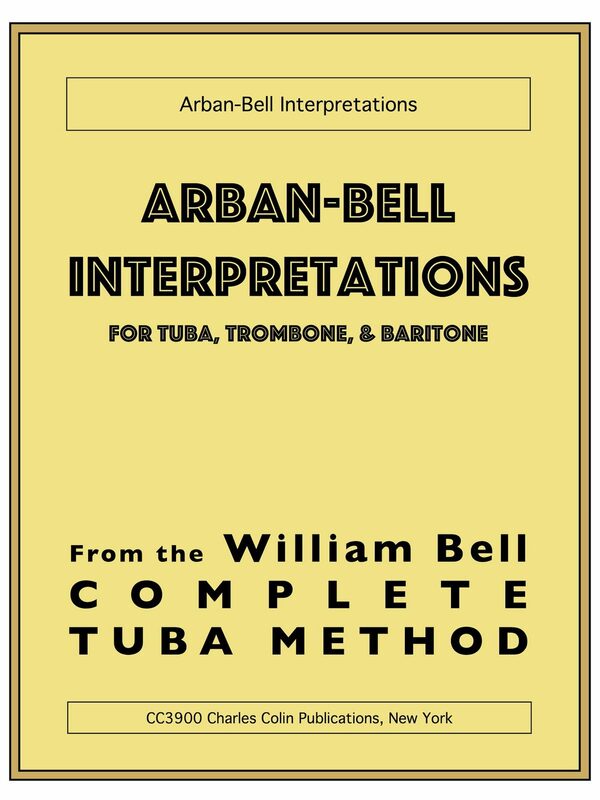 William' Bell's Arban Interpretations is an updating of the Arban text to meet the challenges of modern brass playing. 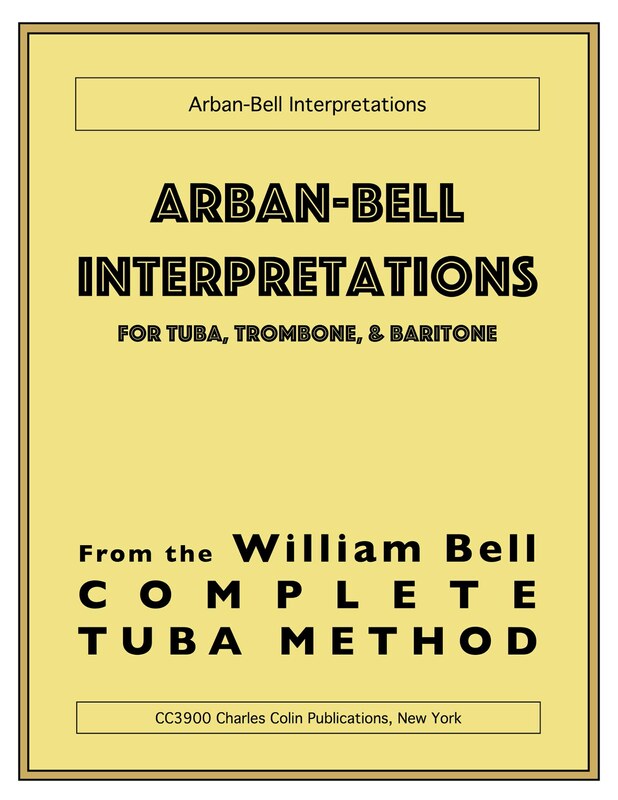 Revised for tuba, trombone, and baritone, this book covers all of the areas of the original Arban's with a modern twist. 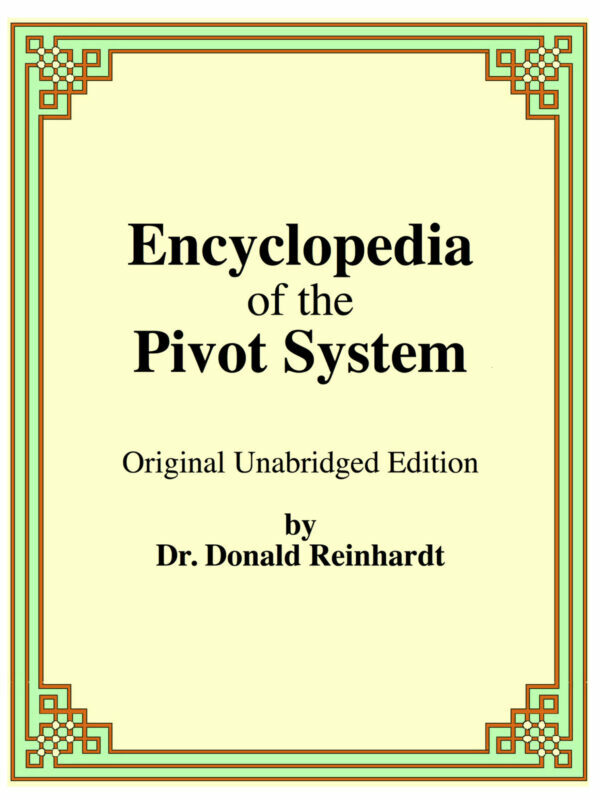 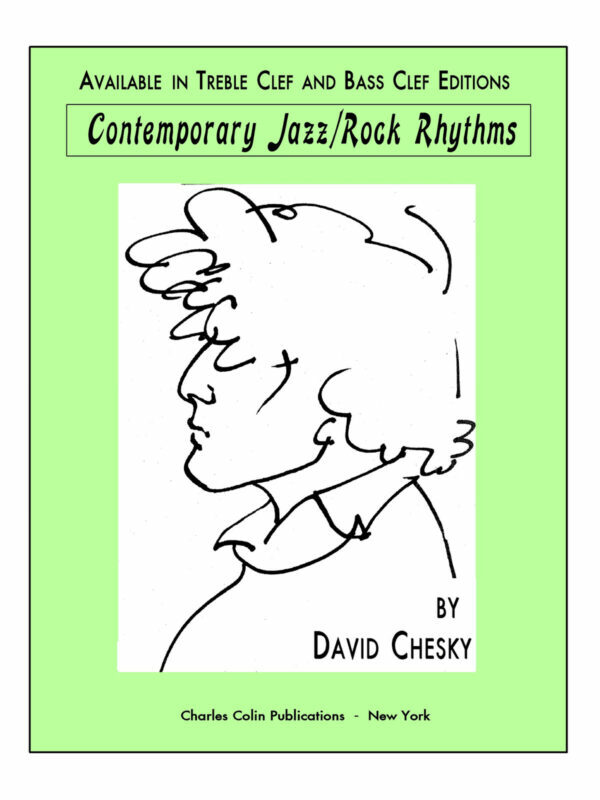 Below I will include the author's foreword, and to the left you can play through the first three pages for free. 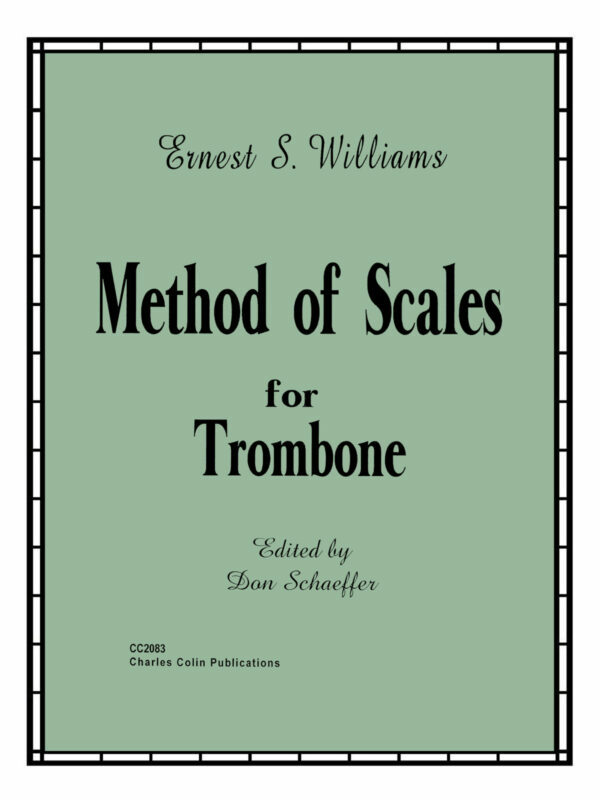 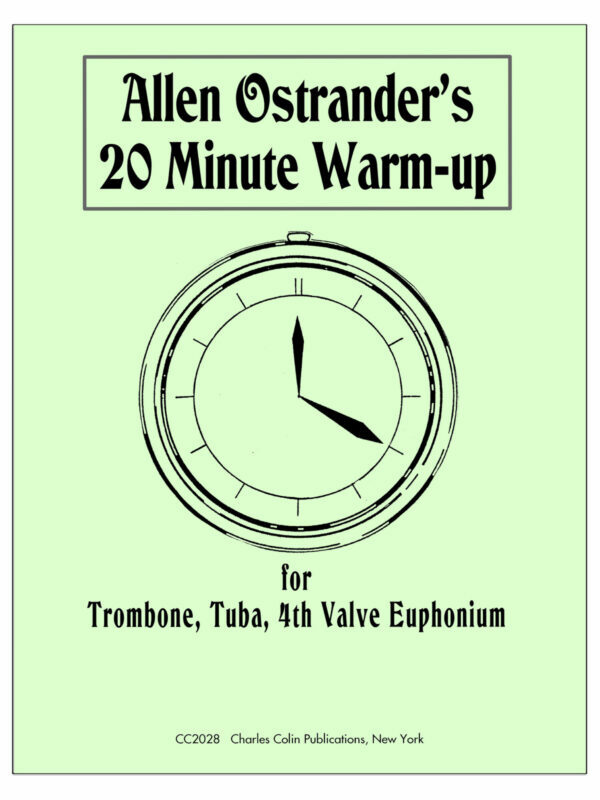 This huge 142 page book should be in the library of any serious low brass professional. 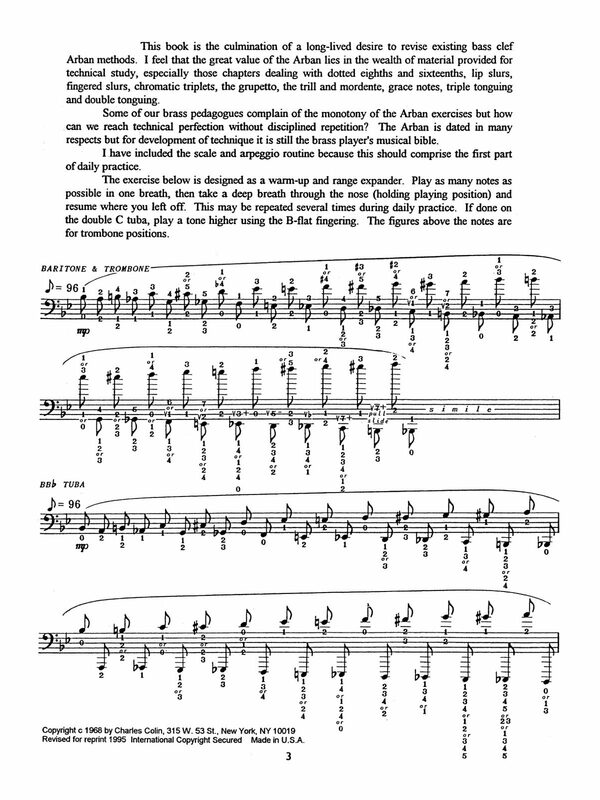 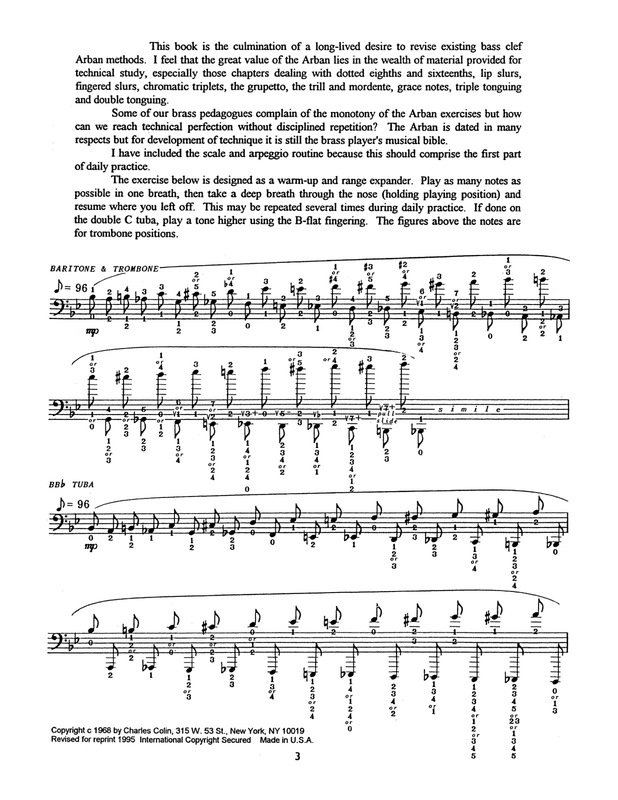 “This book is the culmination of a long-lived desire to revise existing bass clef Arban methods. 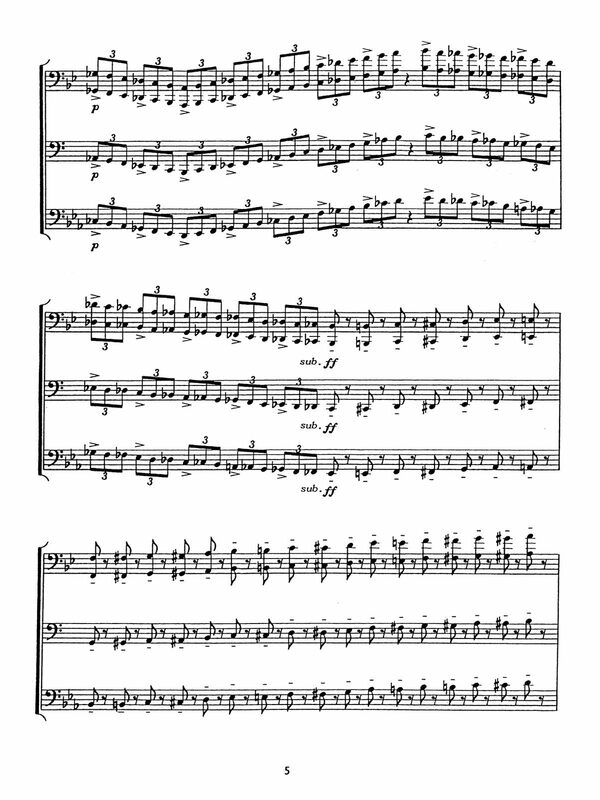 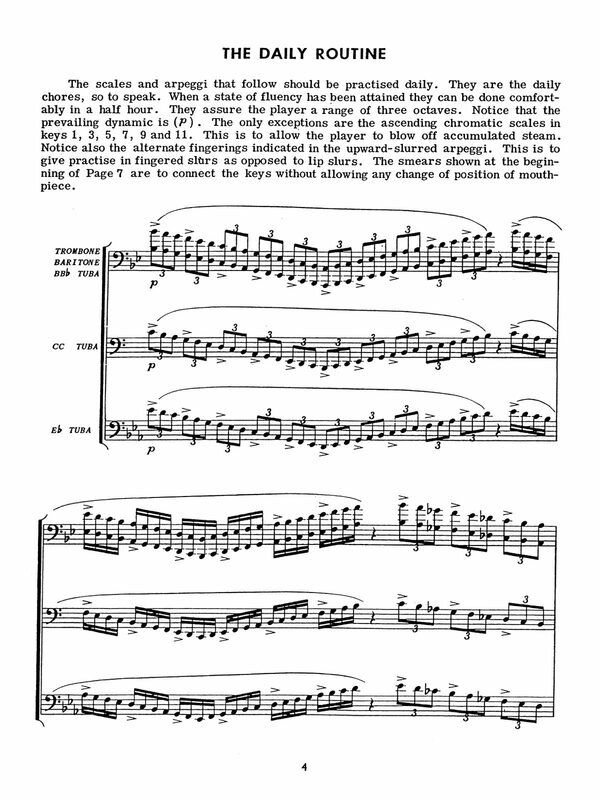 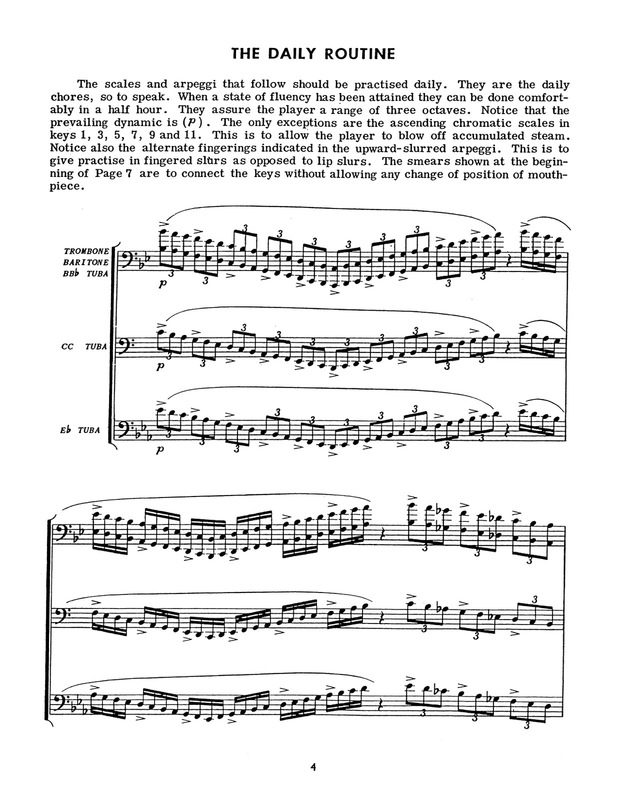 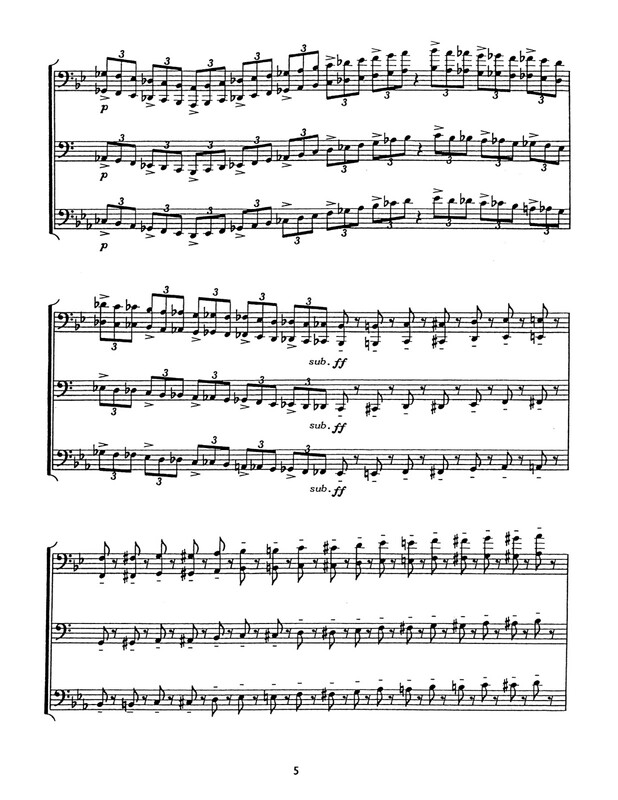 I feel that the great value of the Arban lies in the wealth of material provided for technical study, especially those chapters dealing with dotted eighths and sixteenths, lip slurs, fingered slurs, chromatic triplets, the grupetto, the trill and mordente, grace notes, triple tonguing and double tonguing.